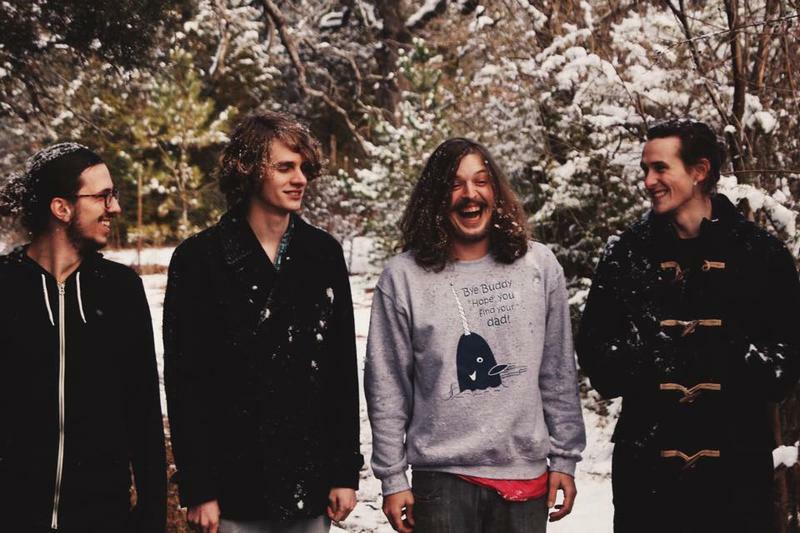 Every month, NPR Music asks public radio personalities around this country to name a new favorite song and, this month, KOSU featured Oklahoma City band Tallows. 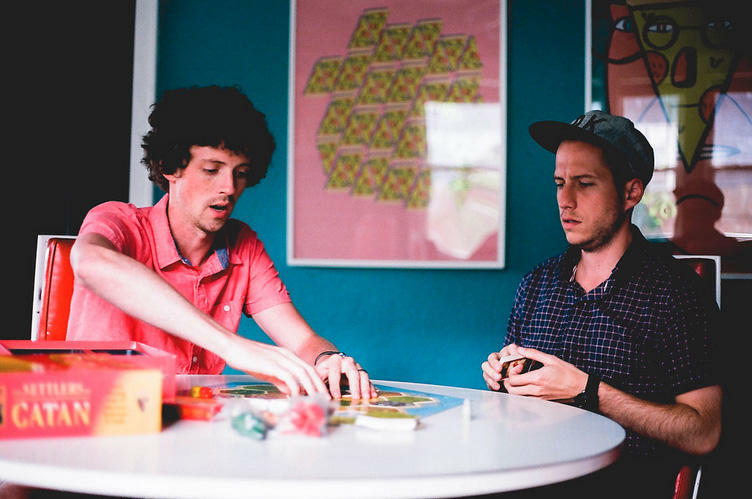 Today, we look at the new album from Oklahoma City band Tallows, a plan by Speedy Ortiz to make their concerts safer, and new music from Nick Diamonds. If you're in the middle of a road trip this Labor Day weekend, turn up your radio. After starting out in the punk scene, Oklahoma singer-songwriter John Moreland decided it was best to start writing about himself. That attitude, and a new Americana sound, helped lend depth and honesty to his new album, High On Tulsa Heat. Moreland's World Cafe session is one of the most unexpectedly beautiful in a while. 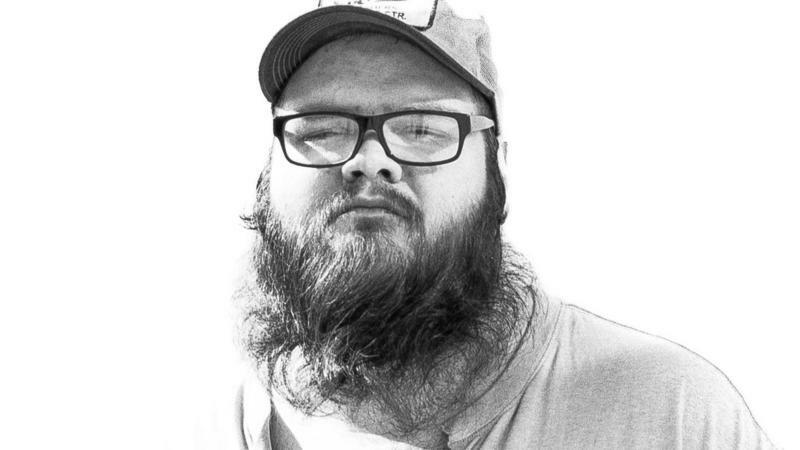 The Wall Street Journal recently published an excellent profile of Tulsa musician John Moreland. Today, we have a cross-country collaborative jam from Husbands, some new 'dream country' sounds from Widowspeak, and the throbbing techno of Nicolas Jaar. 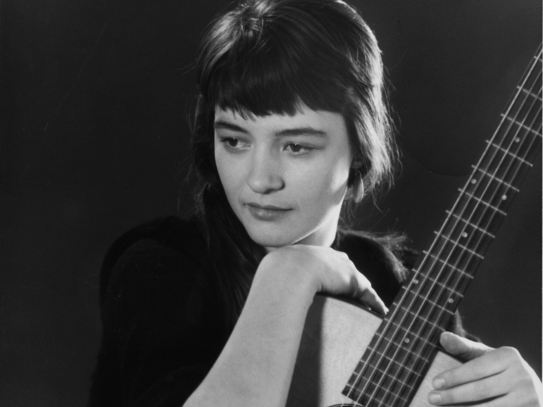 Karen Dalton's career was built on covering the songs of others. Patty Griffin writes songs that others famously cover. Both artists are considered masters of their respective crafts by their peers, but neither is a household name. Each has a voice that sounds like it couldn't possibly be made by the person making it. "Let's get heavy," Other Lives frontman Jesse Tabish jokes before launching into an explanation of the dichotomies behind the band's new album, Rituals. Conflating old and new styles, while also exploring the balance between humanity's primal nature and an isolating modern world, the Portland-via-Stillwater, Okla., band's densely layered songs still somehow seem light and airy. 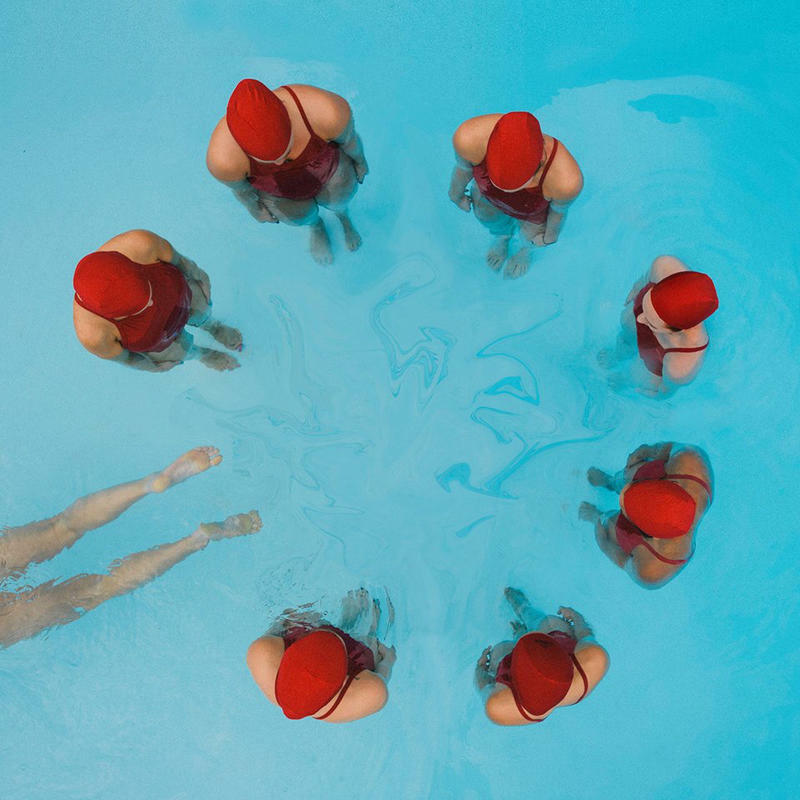 Rituals isn't the product of a group going through the motions, either: The group just pared itself down from five members to three (both Josh Onstott and Jonathon Mooney remained and relocated with Tabish), but this is Other Lives' most adventurous set of songs to date. 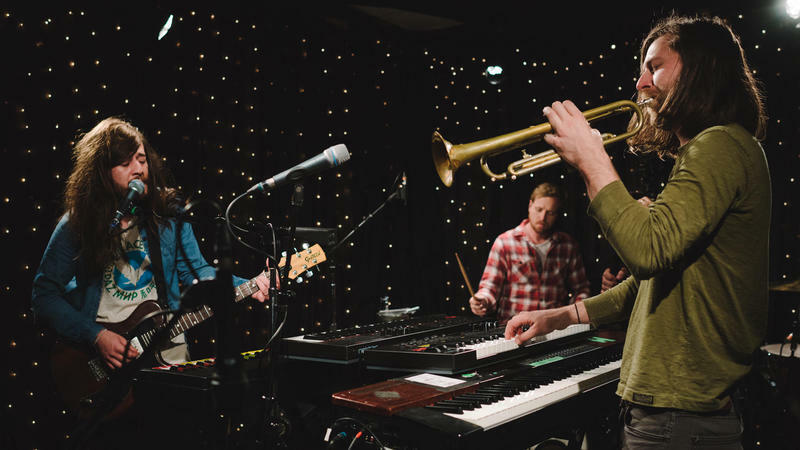 To bring that rich sound to life, the band packed the small KEXP live room with all kinds of instruments — horns, strings, keys, drums, timpani, vibraphone, you name it — for a sensational in-studio performance. The Oklahoma Historical Society celebrates the launch of 46 Star Records tonight at the Oklahoma History Center in Oklahoma City. 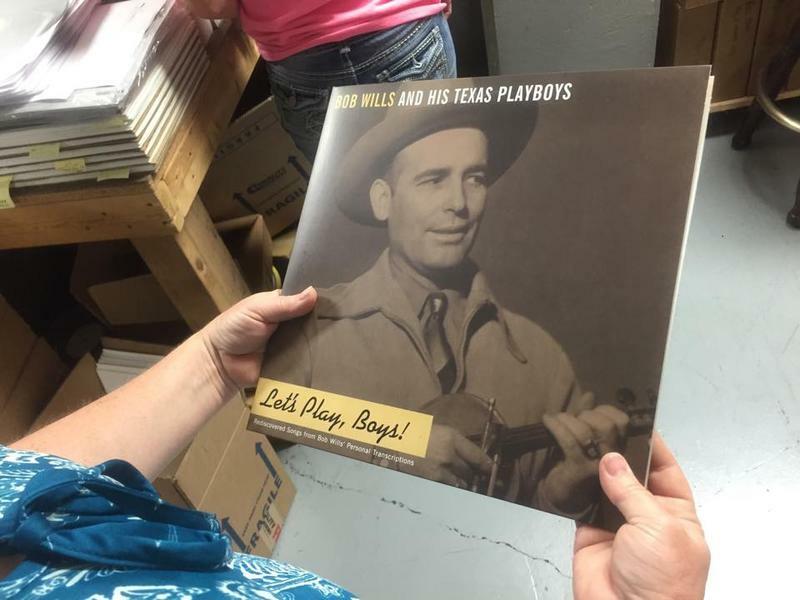 Their first release will be unearthed radio sessions of Bob Wills & His Texas Playboys on 180-gram vinyl records. You’re hearing a restored version of a 1949 radio recording of “There’ll Be Some Changes Made” by western swing pioneers Bob Wills & His Texas Playboys. It’s one of 12 songs included on Let’s Play, Boys, a compilation of rediscovered songs from the personal transcriptions of Bob Wills. This week's World Cafe: Next artist, John Moreland, is an Americana singer-songwriter from Oklahoma who just released his second album, High On Tulsa Heat. Before turning to songwriting, Moreland was in a metal band; nowadays, though, his work channels a deep well of emotion and pain. In this segment, you can hear two of his songs, which can also be downloaded here.